They're a great decoration piece. 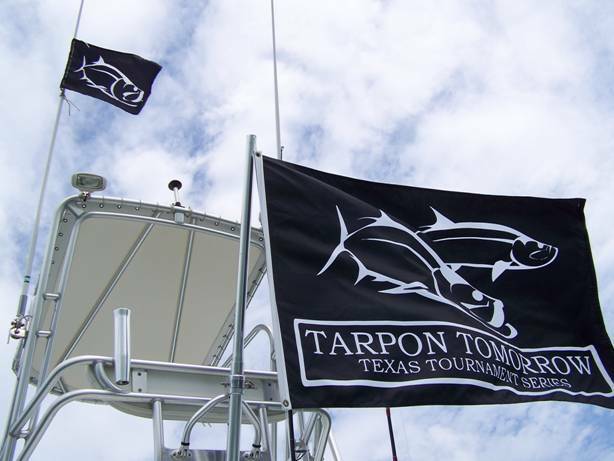 A portion of the proceeds will go into a fund with TarponTomorrow.com in conjunction with the University of Miami to help purchase satellite tracking tags for the study of Tarpon. For each additional flag add .25 for up to 6 flags. Click on the quantity you want to order in the pull down. 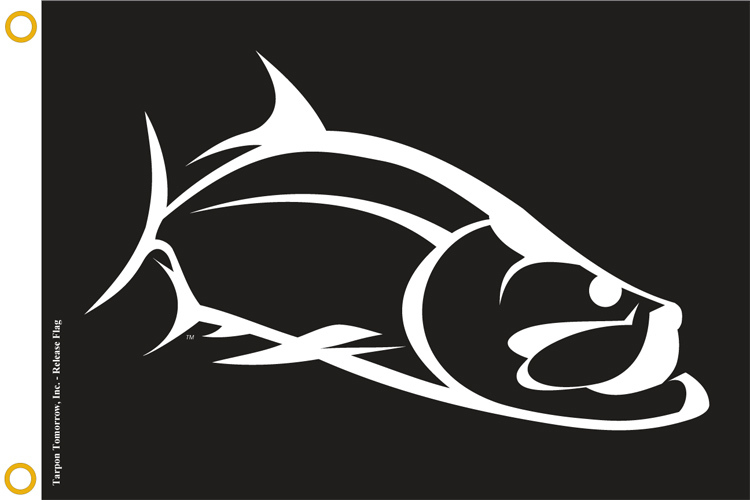 Be sure to leave the quantity as 1 at check out. You have already chose how many you want to order. 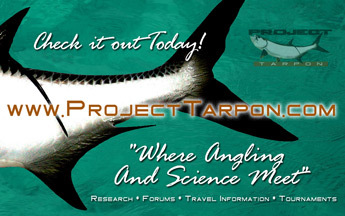 For other Project Tarpon merchandise, click here.